Burger King has long cemented themselves into the world of fast food and consumerists’ hearts. They make one of the tastiest burgers around, and because of that they have expanded to over 70 countries and have over 13,000 restaurants around the world. It is hard to visit a new city without coming across a Burger King on the corner of a major road these days. Despite its popularity, a lot of people don’t actually know about the fast food business itself. There is a lot going on behind the scenes. 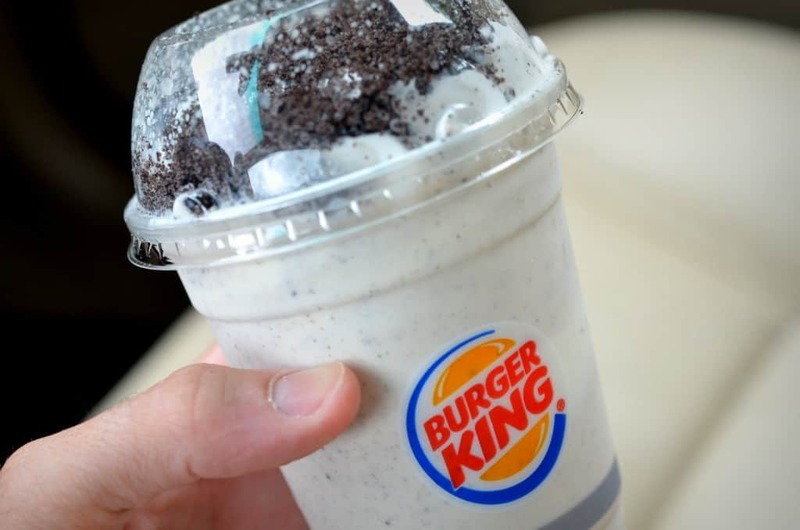 Here are ten crazy things you don’t know about Burger King. Burger King has been known for their unusual marketing tactics. 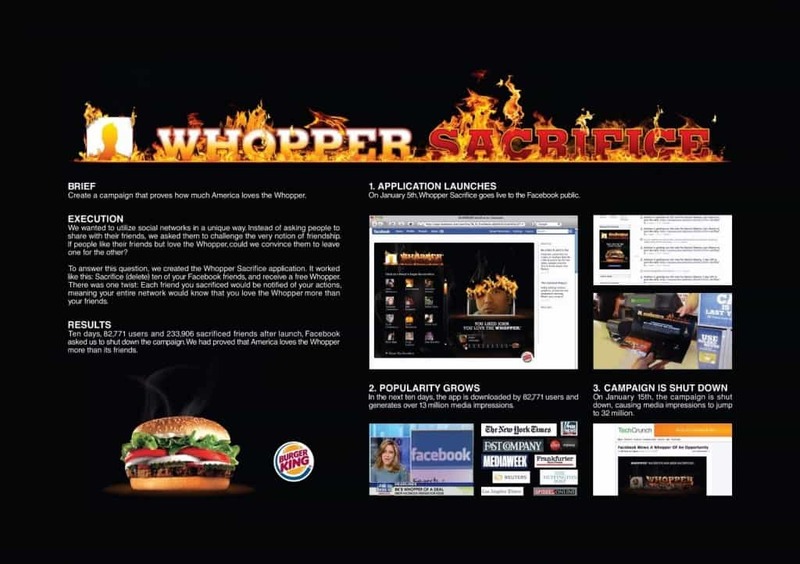 One such tactic occurred in 2009 as the “Whopper Sacrifice.” Basically, Burger King offered a free Whopper to anyone willing to unfriend 10 of their friends on Facebook. They kept a tally of over 80,000 users deleting more than 200,000 people from the social media website. At one point, Burger King actually tried to make good and become friends with their top competitor, McDonald’s. 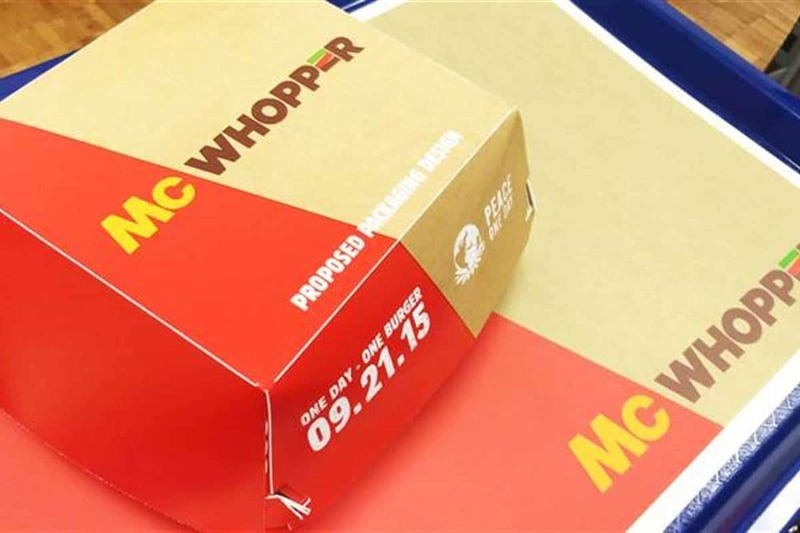 The one-day truce was known as “Burger Wars,” to sell the “McWhopper.” McDonald’s turned them down, however. 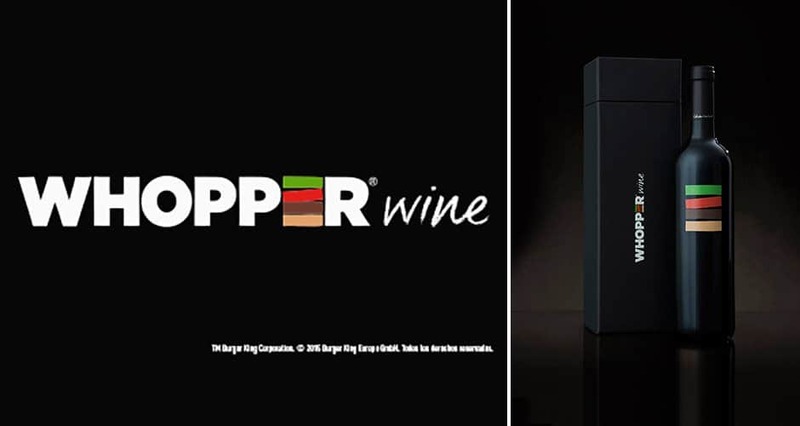 This one is a bit weird, but during their 40th anniversary, Burger King discovered the perfect wine pairing for the Whopper. They combined the flame-grilled burger with “Whopper Wine,” which complimented the burger perfectly. They were only available in Spain, though. Like a lot of fast food restaurants these days, Burger King actually has a secret menu that patrons can take advantage of. 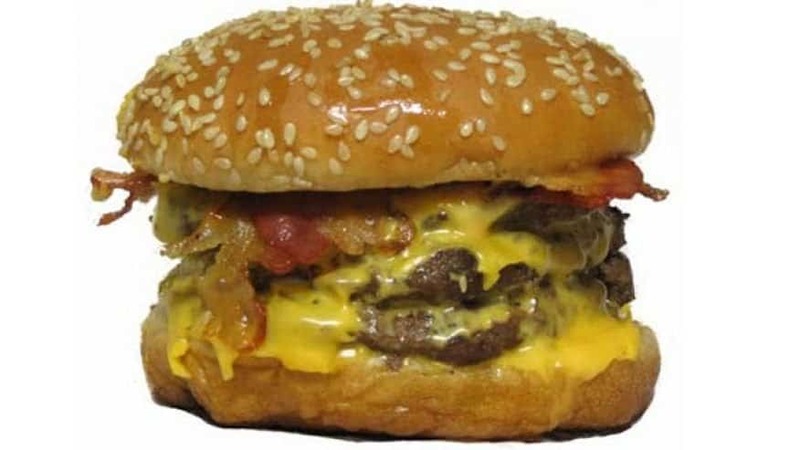 This includes the BK Ham & Cheese, ‘Frings’, and the “Suicide Burger.” Not all locations will allow this, though. For a brief period of time, Burger King toyed around with offering table service to patrons at the restaurant. It only occurred during a three-month period back in 1992. Sadly, the idea did not work out quite as well as they hoped. Ashley and Joel were looking to have a wonderful wedding. The two began dating, and ultimately got married on July 17, 2015. They were looking for Burger King-branded party favors, but the restaurant ended up footing the bill for their entire wedding – all 400 guests. 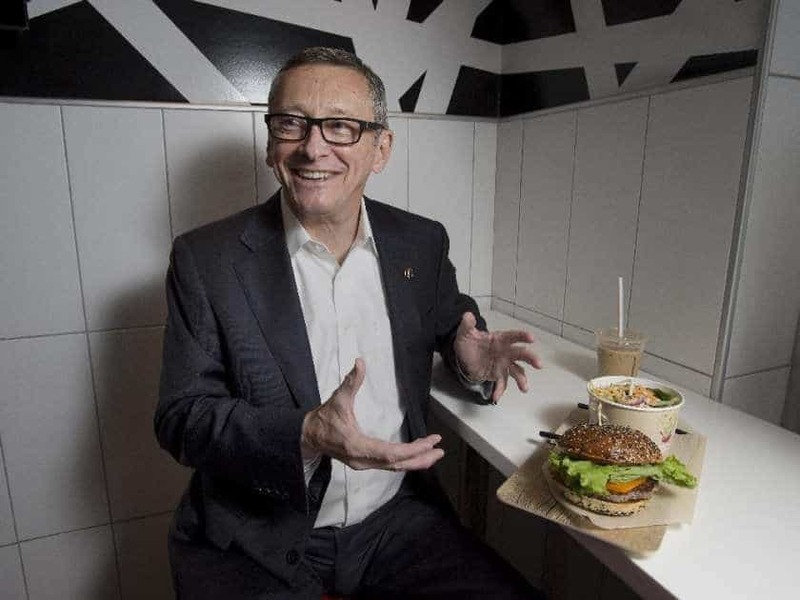 Burger King may seem like it is American, but it is actually owned by a Canadian donut shop that you may know of: Tim Hortons. 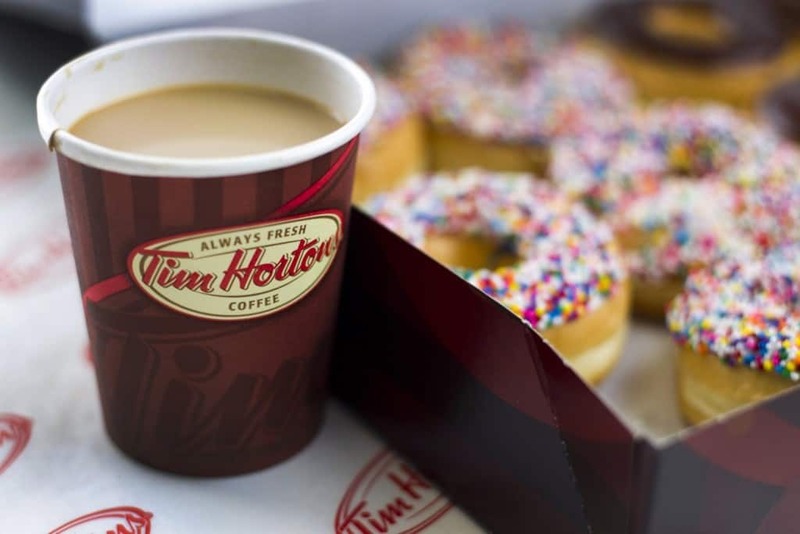 The iconic coffee and donut shop and burger store was consolidated under the Restaurant Brands International company, which is headquartered in Canada. Back in 2005, Burger King released a series of ice cream deserts that caused some trouble amongst religious groups. The treat featured a rotating ice cream cone, but one customer felt it was offensive to Muslims due to the shape. 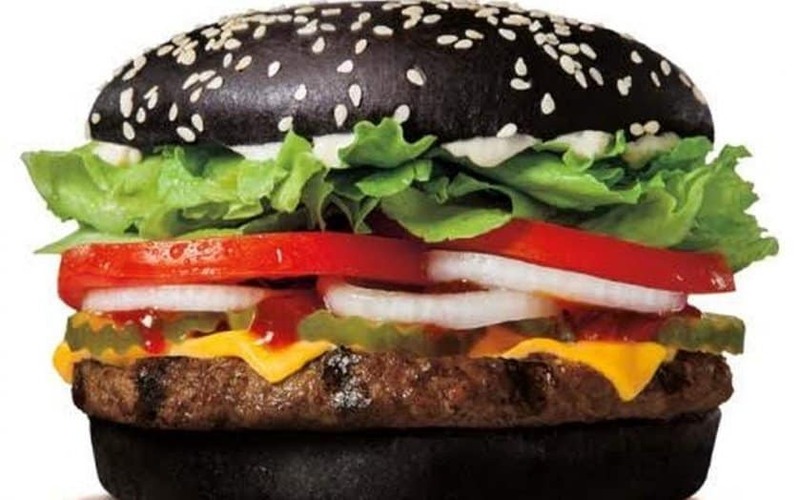 Health experts have always warned of the health side effects of fast food, but none was worse than the infamous Black Whopper. For some odd reason, the burger produced bright green feces in those who ate it. Burger King actually has their own perks card, known as the Crown Gold Card, that was introduced in 2006. It is incredibly rare to receive one, though Greg Garcia and Jennifer Hudson both have their own. 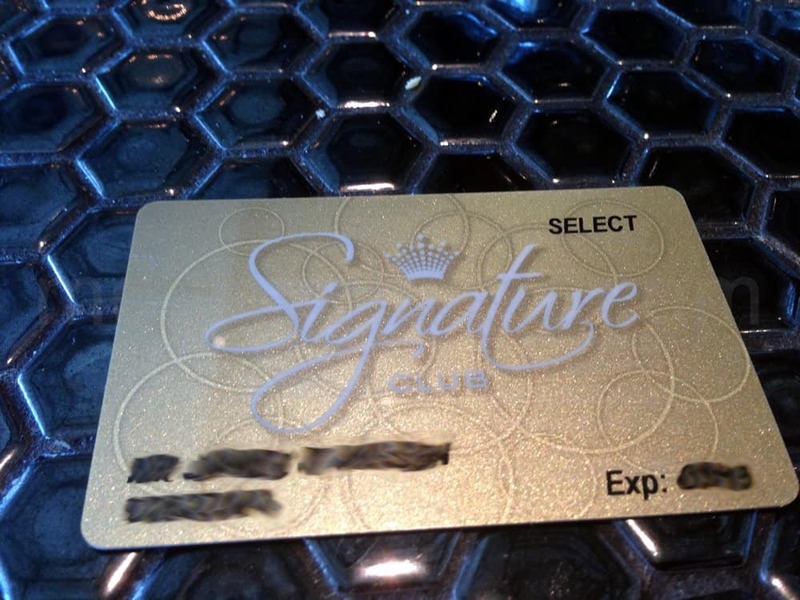 The card offers unlimited free food from the restaurant for life.